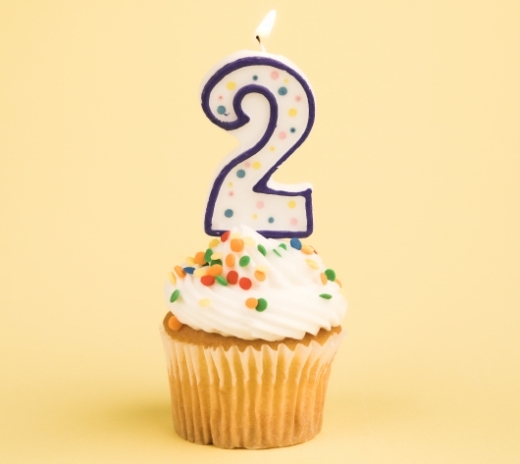 Yesterday, marked my second year of blogging. And in these two years I have …. learned and hopefully taught too. But most importantly, I have connected with you. Through your encouragement and thoughtful comments, I have been presented with a great many opportunities and met some terrific people that I can now call my friends. I do not make a single penny on or from this page, but I feel rich with love and confidence. I always wanted to be a writer……well maybe now I am closer to that dream.